How many times have you tried to stop smoking? Probably dozens of times. The main issue still occurs. You haven’t smoked for a while and then you begin again. Regardless of how many times you stop smoking, you always go back to becoming a smoker. The explanation is actually simple. You have been making a few mistakes. 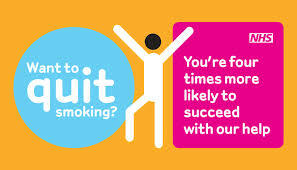 Just to add, 7 out of 10 smokers want to quit and only 6% of smokers actually become non-smokers! These mistakes can assist you in improving your odds. Using willpower to stop smoking is the most common mistake. For example, you will try to use your emotions and to limit them with willpower. However, all our emotions are limitless, while our willpower has a limit. As such, this is the most common mistake. A willpower won’t eliminate the reasons or ‘’benefits’’ cigarettes offer. Controlling the craving with willpower is impossible as well, so this is a mistake to avoid. The key is to stop thinking about cigarettes, rather than to control the cravings with willpower. Obviously, it isn’t an easy task, but if you find an interesting alternative, you will manage. A craving lasts for 3 minutes, so keep your hands and mind busy during that time. Cigarettes cause physical and mental addiction. If you have been using gums, patches or similar, you will feed your physical addition, while your mental will stay untreated! 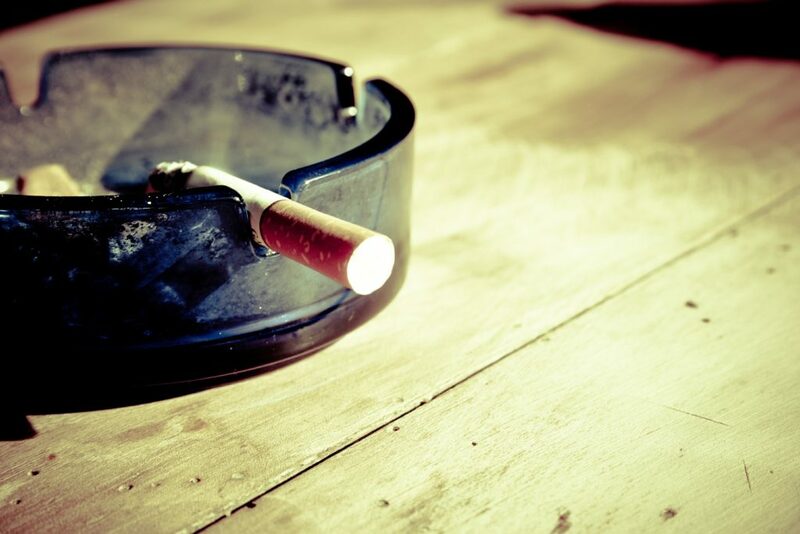 Physical addiction to nicotine is minor and it can be solved without an issue! Mental one is more complicated. The solution is simple. All you have to do is to realize you are not addictive. Did you know that it is possible to stop smoking straight away and you will be a happier person, without craving! If most people can do it, you can as well. Still, the best method is to deal with physical and mental addiction. Before you actually quit, start thinking about cigarettes and how you actually don’t need them. This is probably the most common reason why you always return to being a smoker. Most of you say ‘’I will try to stop smoking’’ instead of ‘’I will never light another cigarette.’’ Do you see a problem? You try to achieve something, but you are not sure can you do it or even do you actually want it. To stop smoking, you must be positive that your decision is ultimate. 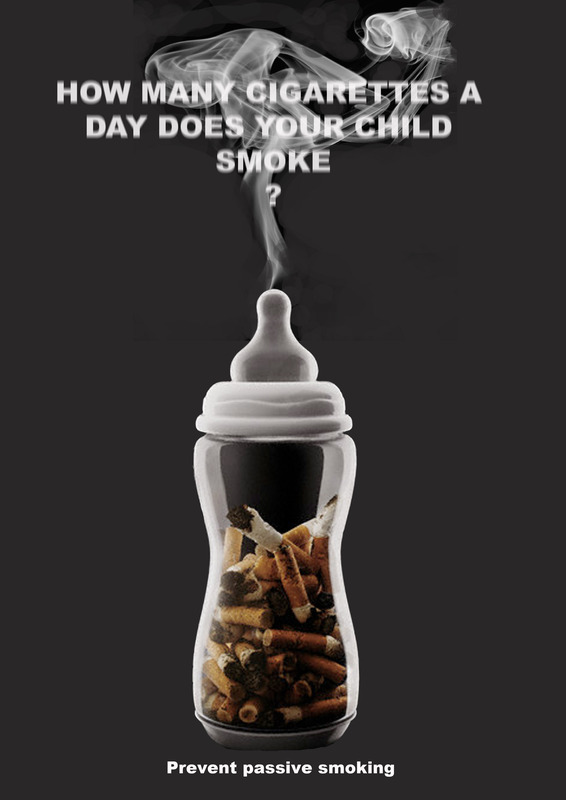 Believe that you can stop smoking, make a tough decision and you are an ex-smoker. Another, useful thing to do is to be specific. Say, ‘’I will stop smoking because it is expensive’’ and chances will be better. If you avoid these three mistakes, you will become a non-smoker within 2 weeks. Keep in mind that it is much easier than you believe and it is possible to do it. Life is much better when you can feel the taste of food and smell in the air. Smokers don’t feel these things!